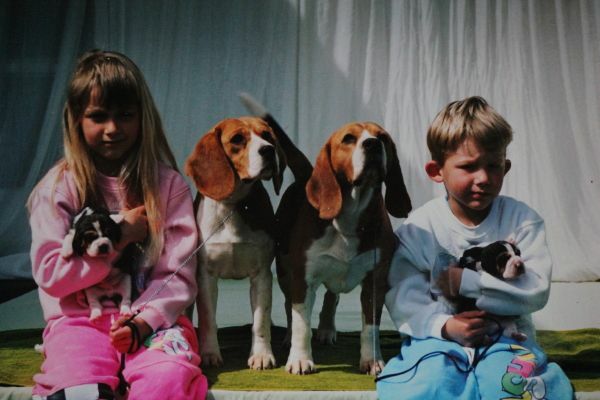 BIS, BISS Ch. 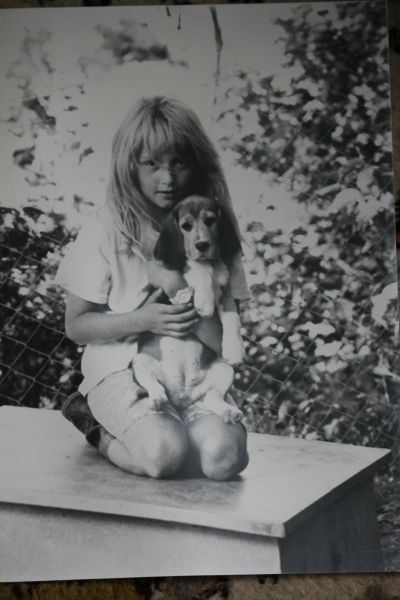 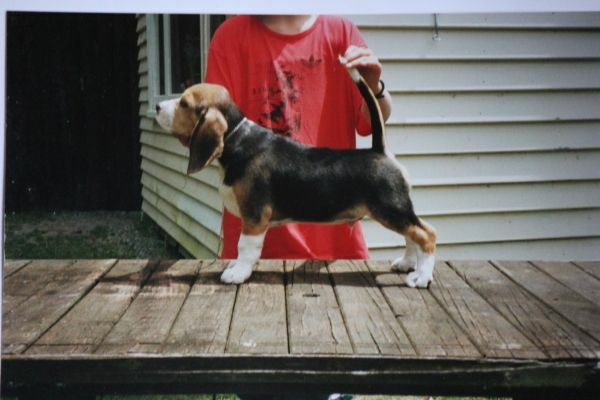 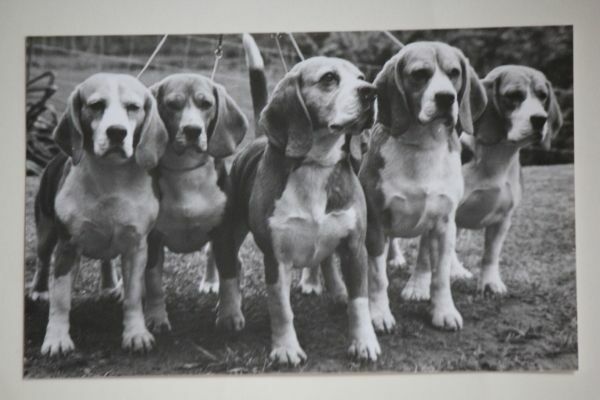 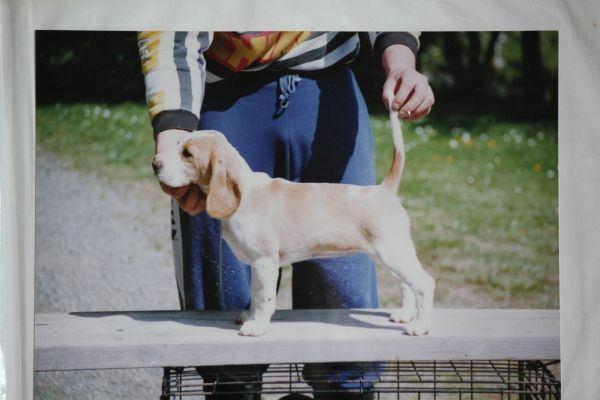 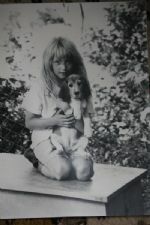 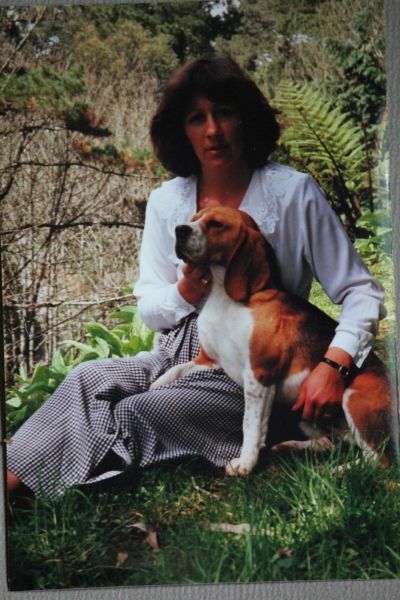 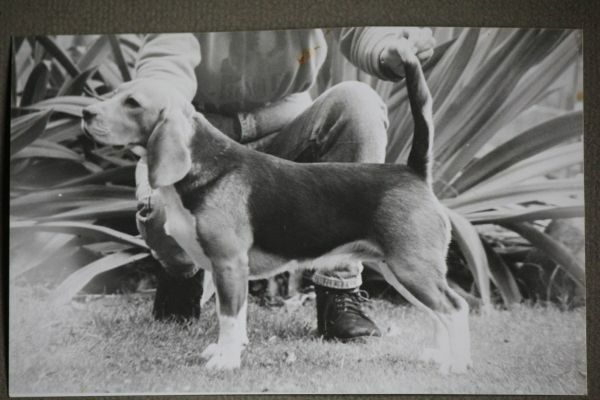 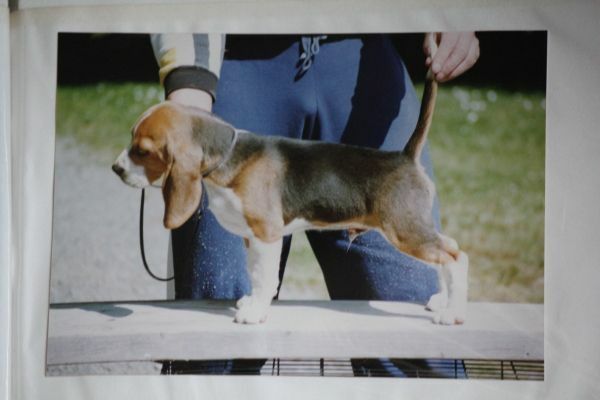 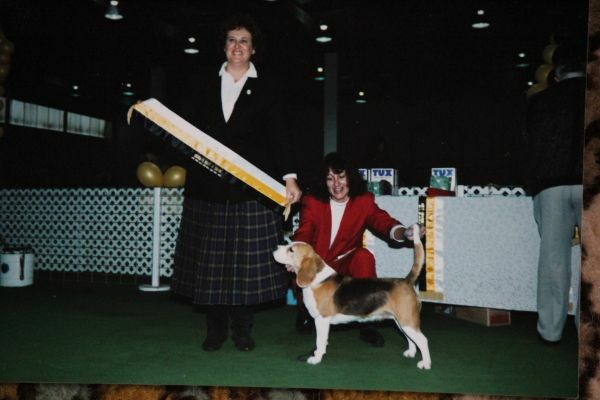 Sarangrave Super Strike "Striker"
Me pictured at 14 years old with Ch. 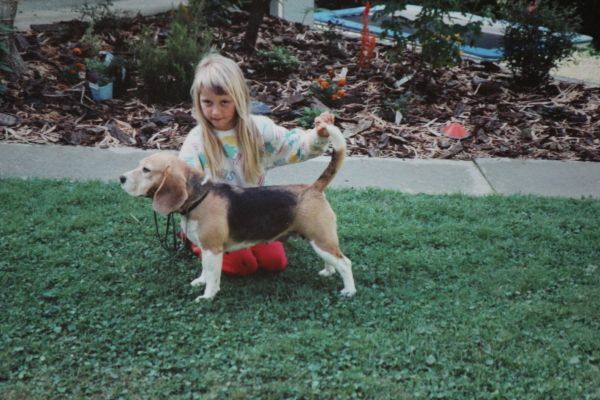 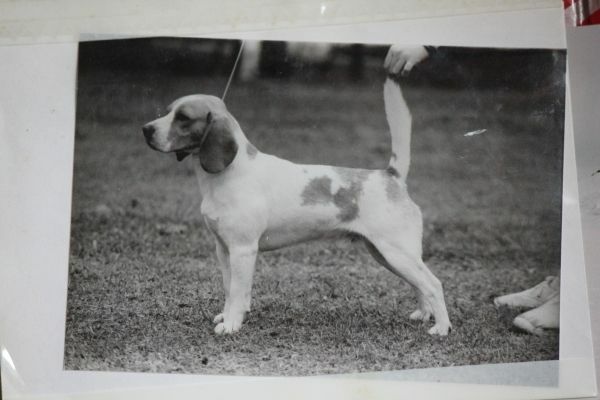 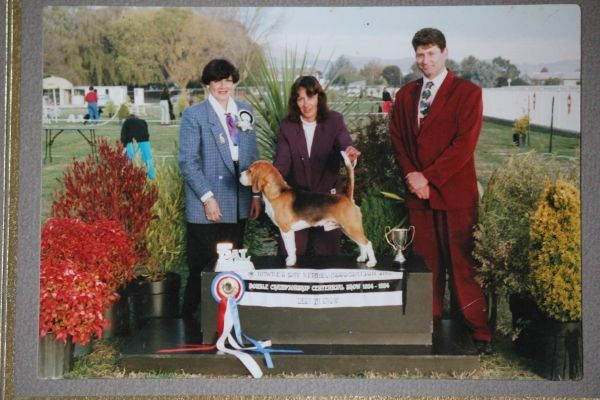 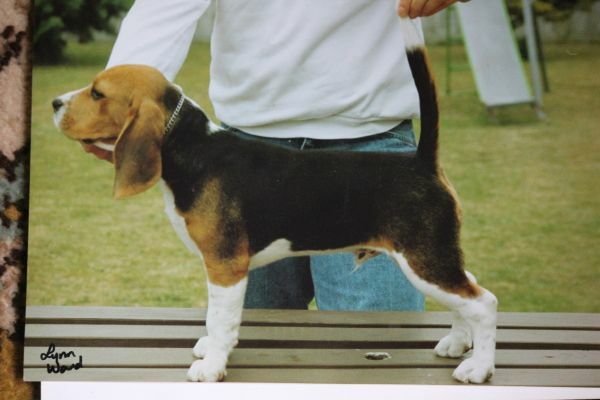 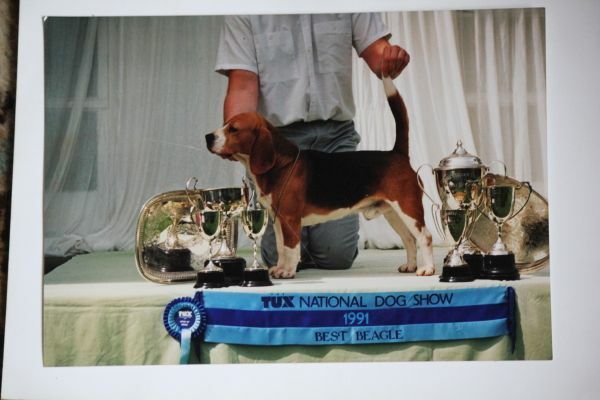 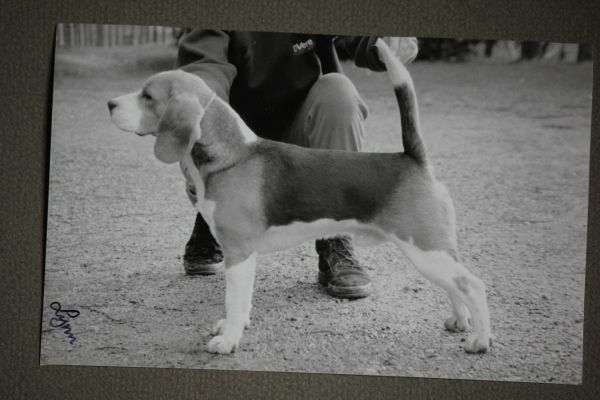 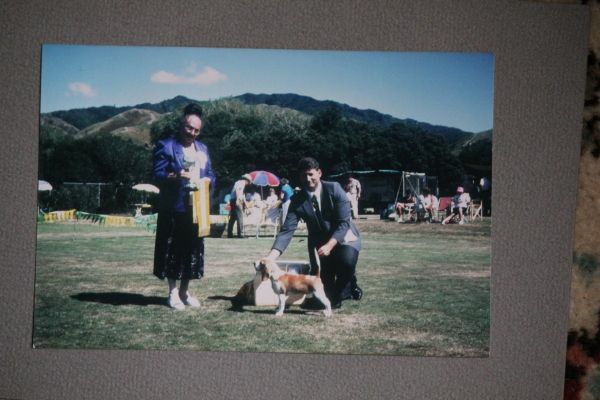 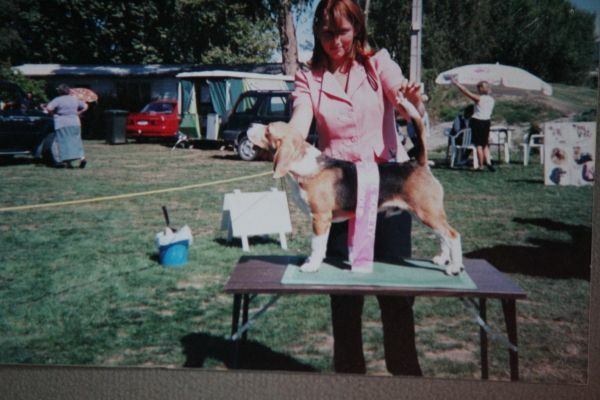 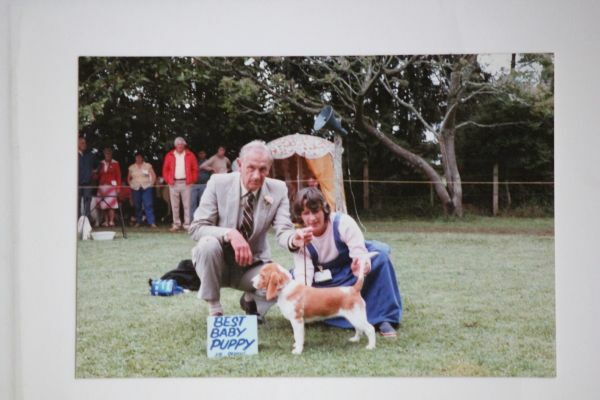 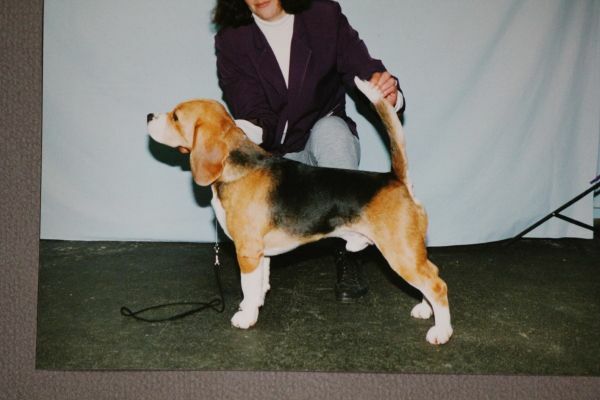 Sarangrave Strike King "King"
Mum with Ch.Saucy Kate Of Gra-lynne "Katie" pictured winning RBIS at the beagle club show, she was 9 years old.